Like many other things in life, your job search has been impacted by the advance of technology. Embracing these changes can greatly enhance and accelerate your ability to find your next employer. Fight against it, and you'll quickly find that your competition has quickly outpaced and outmaneuvered you. In today's job market, you need to take every advantage you can, including using the wide variety of technology-based choices available to you. The internet is a wealth of information, including a ton of high quality job search websites. Names like Monster and CareerBuilder are well known, and many newer niche job search websites are appearing all the time. Putting 'job search' into Google returns over 1.4 billion hits! The true challenge is not in finding the sites themselves, but in sifting through all of them to find the few that will work for you and make a difference in your search. 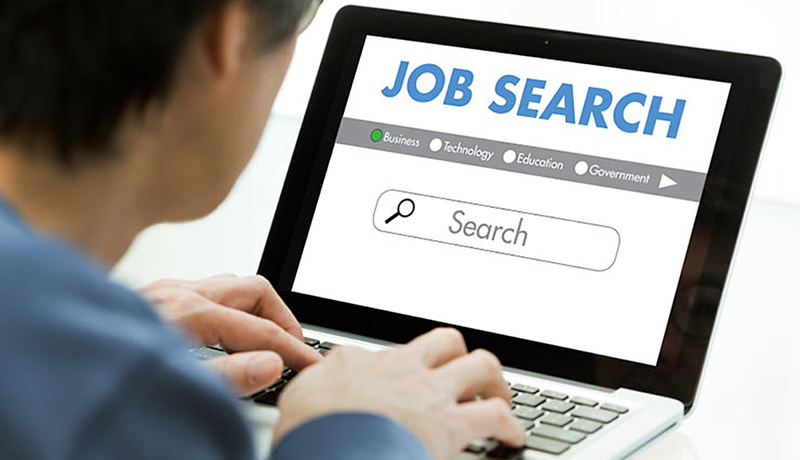 Try out some of the larger/more popular sites first to get a feel for the number and type of jobs (or job search services) they offer. Also talk with coworkers or friends and family and see what they've used and liked or disliked in the past. Many people you know likely have experience using the internet to find work. Learn from their experiences to improved your our job search. One of the best methods of finding jobs has been by networking with family, friends, and former co-workers. In the past, this was accomplished by each person maintaining their own "human" network of people. This has changed with the popularity of web based social networking websites where people can collaborate and communicate with others anywhere in the world. Along with some of the more well known sites (such as Facebook), there are also sites that focus exclusively on business networking. On these sites, networking with people who work in the industry or even at the company you'd like to work for can be an invaluable advantage over other people. These websites can offer you experience and insights that would be difficult to find on your own, especially if you are making a career change. As with other web sites, be cautious about where you go and who to interact with and protect your privacy. There are also many smart phone and tablet apps available that can assist today's job seeker. Using iTunes (or Amazon etc.) 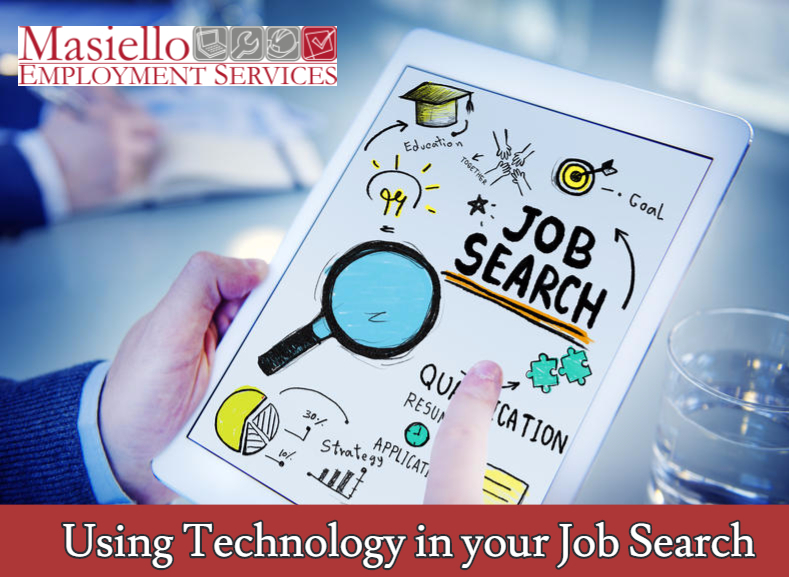 you can find a wide variety of apps, including from some of the big job search sites like CareerBuilder, Monster Beyond, or Craigslist that match job the search capabilities from your mobile device. Other helpful apps include those liked to social networking sites including Facebook, Twitter and LinkedIn. Other apps can help with resume writing etc, however the most helpful overall appear to be those that keep you current with new openings etc. while you're away from your computer. With the recent surge in new tablets (i.e. iPad, Kindle Fire) and technology, the options and offerings should only get better.